their support for the Micro Four Thirds System standard and will be introducing products compliant with the standard. 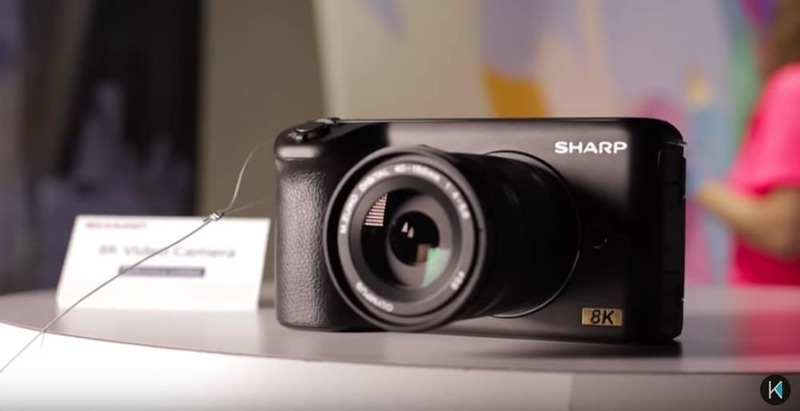 Sharp Corporation is a worldwide developer of innovative products and core technologies that play a key role in shaping the future of electronics. As a leader in LCDs and digital technologies, Sharp offers one of the world’s broadest and most advanced lines of consumer electronics, information products and electronic components, while also creating new network businesses. Sharp group employs 53,939 people around the world (as of December 31, 2018) and recorded consolidated annual sales of 2,427 billion yen for the fiscal year ended March 31, 2018.